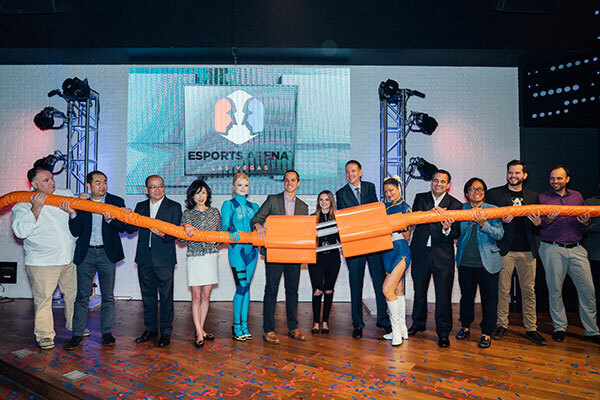 Las Vegas steps up on the global gaming stage with the launch of the first permanent electronic sports venue, Esports Arena, opening on The Strip at Luxor Hotel and Casino. The 2,787sqm multilevel arena gives local and international visitors access to over 100 gaming stations housing PCs and consoles. 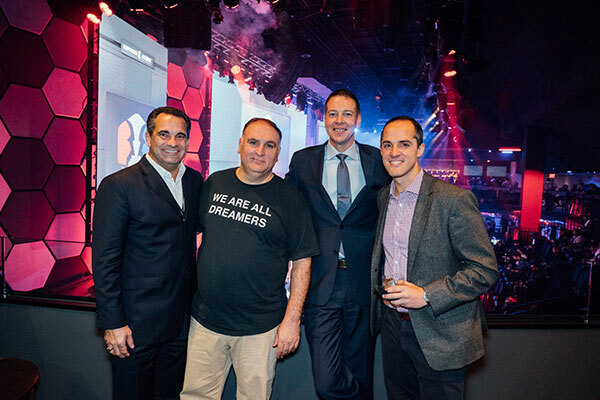 “We opened Esports Arena Las Vegas to be the championship destination for our global network of properties and a daily hub for all gaming communities,” said Allied Esports CEO Jud Hannigan. 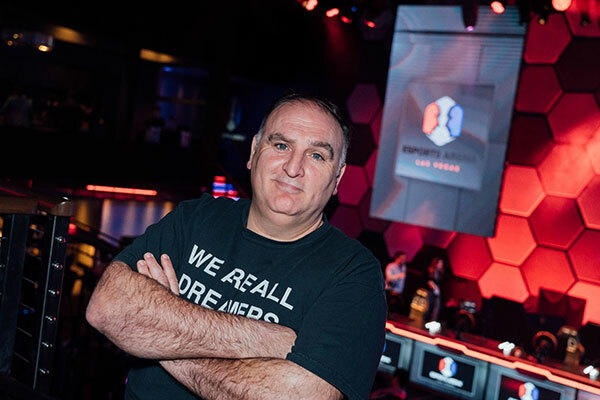 Arena elements includes the first-ever esports culinary programme created by chef José Andrés. 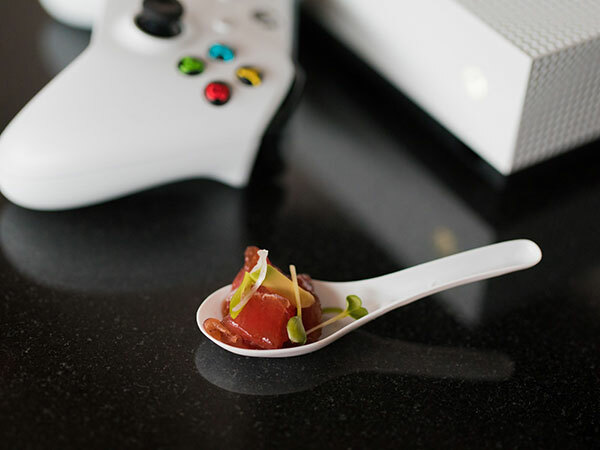 “The menu is practical for the gaming environment,” the chef commented. Among the gaming and venue highlights are two Virtuix Omni boards, which put players head-to-head in an immersive gaming environment; a 360-degree video wall; a collection of arcade favourites and throwback classics; a production studio; and five VIP rooms. Furthermore, the front lobby, second floor, main hall and the entire arena are available for rent. 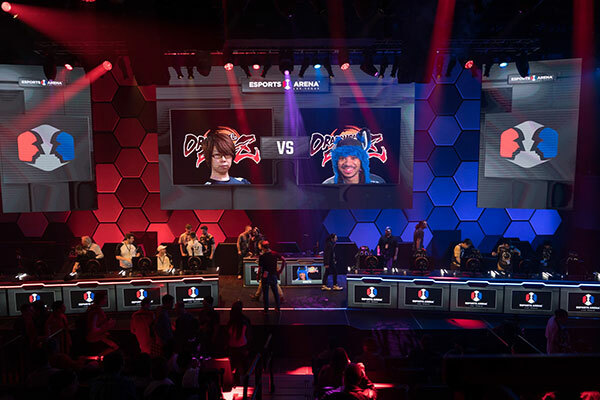 To find out more about the esports arena, and to read the schedule of upcoming tournaments and events, click here.